Buy In: Southern Star loop. Mobilize. 5 sets of 3 Push Jerk progressive loading. Think of this as wod-prep and work quickly. 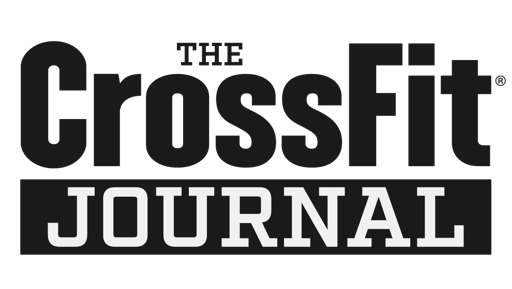 5 Push Jerks (don't split or push press, we're working specifically on Push Jerks). No loading guidance. 10 KB Swings No loading guidance. 15 Sit-ups. Anchor your feet. Touch your chest to your thighs.